Website Hosting | Innovative Network Solutions, Inc.
Website Hosting? We do that too! INS has an extensive track record of providing hassle-free web hosting services. At INS, our company motto is, "It's about people, not machines." We treat our clients how we want to be treated. This means more than just our proven uptime reliability, our unlimited disk space and storage, and the ability to use your own domain name. We know exactly what web hosting concerns a business might have, and it's more than just domain name registration and a business email hosting solution. You want to know that your website will be fast enough.Server limitations can cripple a business by making the online experience a slow, tedious process for users. INS has lightning fast servers that put an end to slow loading times and allow for more options in the design process. Your domain name will not be tarnished by a poor, slow experience. Innovative Network Solutions has a proven record of keeping highly optimized web services running smoothly, from business email hosting to website hosting. You want to know that the product will actually work.Missing emails? Login difficulties? Few things are as frustrating as an improperly configured mail server. INS performs continuous, proactive monitoring that ensures our clients are protected from problems before they happen. We don’t launch or promote products that are broken. So many businesses have endured the unfortunate experience of working with a web hosting provider that takes shortcuts and jeopardizes functionality and quality. Working with INS means you don’t have to worry about the functionality and reliability of critical services like business email hosting. You want to know that any problems will be resolved quickly. We’ve all been there. You run into a problem and need to contact a business quickly to address it. You open up the company’s website and thumb around it in frustration; all you want is the right phone number to call, and you want to speak to a real person who will handle your issue. With INS, you are never transferred to an out-of-country foreigner with a thick accent. And you don’t have some complicated, automated system that takes fifteen minutes to get through. You pick up the phone and dial one number – 248.536.5400 – and you immediately obtain the support you need from a real person, 24/7. You want to know you’re secure. Security is a number one priority at INS. 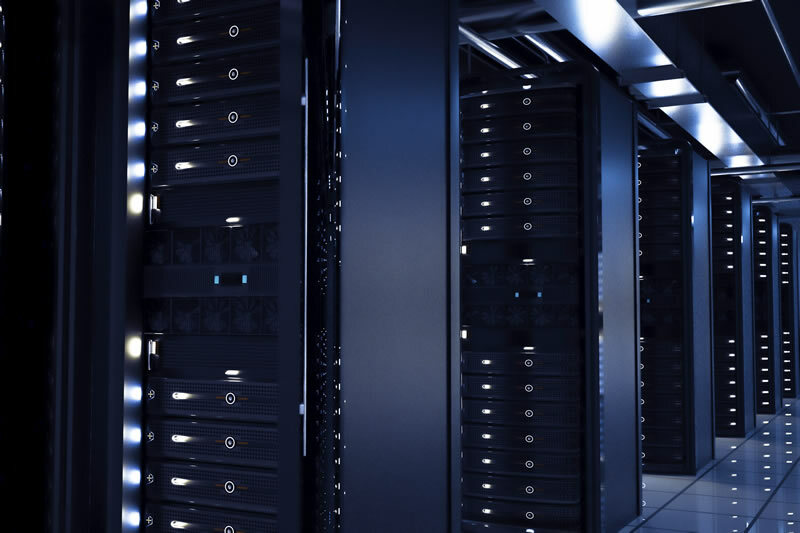 Our servers and network systems enjoy a level of protection that only comes from decades of experience and the talent of a fully equipped team of high-level professionals. Virus scanning, regular backups, and secure ftp connections are all standard components of our web hosting services. You want to know the hosting plan's costs will be clear and firm. Nobody likes a surprise with dollar signs attached. One of the key advantages of doing business with INS is that our clients enjoy a firm fixed price for all of our IT services and support. You will know exactly what you are paying for and how much it will cost; no surprises. Your single, monthly fee is all-inclusive, from domain name registration to ongoing web hosting support.